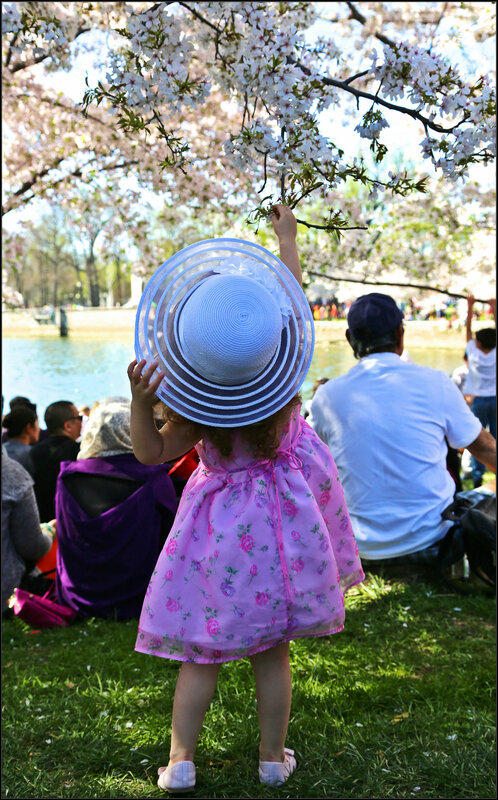 This entry was tagged blossoms, cherry, d.c., girl, spring, toddler, trees, washington. Bookmark the permalink. Beautiful photo and words. I love your poetry.